Jamaica's Usain Bolt could possibly lose one of the three gold medals he won at the 2008 Beijing Olympics. 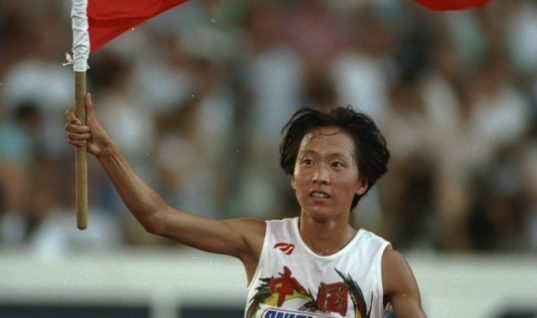 The world’s greatest track-and-field star is facing the devastating news that one of his teammates is reportedly among those who failed a drugs test in the reanalysis of urine and blood samples from the 2008 Beijing Olympics. This was after it was reported that the 'A' sample of Nesta Carter, one of his teammates in the 4x100m, was found to contain the banned substance Methylhexanamine. Carter ran the first leg for Jamaica's 4x100m relay team in Beijing that also included Asafa Powell, Bolt, and Michael Frater. 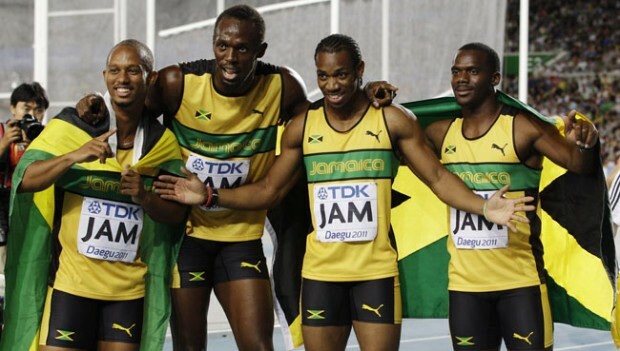 The Jamaican team took gold in what was then a new world record of 37.10 seconds, ahead of Trinidad and Tobago and Japan. Carter, the sixth fastest 100m runner of all time, ran the opening leg of the Olympic final and assisted Bolt to a clean sweep of sprint titles as he burst onto the global stage at his first Games. 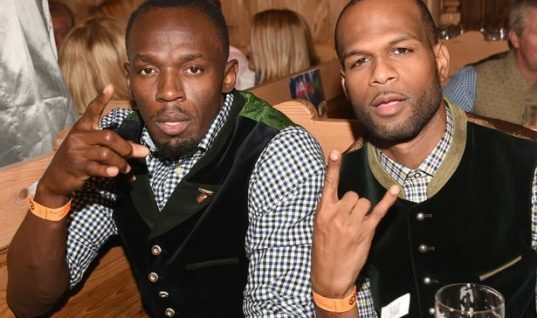 If the 'B' sample of Carter also tests positive and all four members of the Jamaican relay team lose their medals, Bolt’s bid to complete an unprecedented hat-trick of 100m, 200m and 4x100m triumphs later this summer in Rio Olympics would be destroyed. Carter and his agent have not replied to requests for comment. The 30-year-old will face sanctions if his 'B' sample also tests positive for the substance. 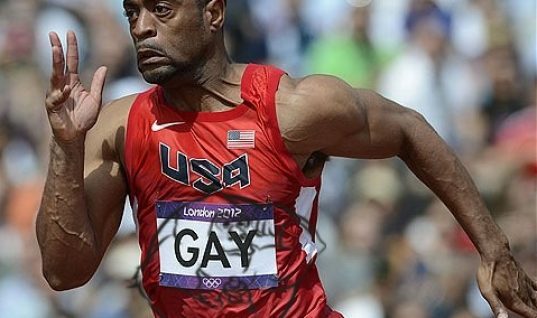 His positive test was revealed after the retesting of 454 samples from the 2008 Games. Carter was also a member of Jamaica's gold medal-winning relay teams at the 2011, 2013, and 2015 World Championships and the 2012 Olympic Games. 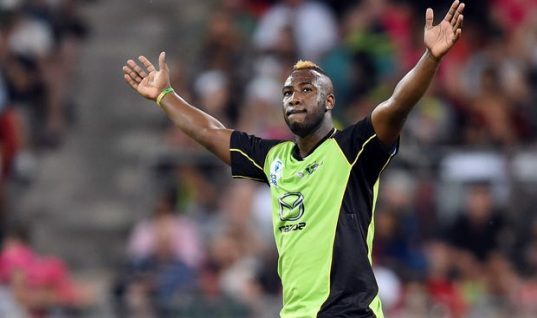 First-leg relay specialist Carter has not run this season and cited a foot injury and was expected to race in the next few weeks ahead of Jamaica's Olympic trials from June 30 to July 3. Since 2004, Methylhexanamine has been on the World Anti-Doping Agency (WADA) Code prohibited list. It was reclassified on the 2011 list as a "specified substance" that means a substance that is more susceptible to a "credible, non-doping explanation". Methylhexanamine, sold as a nasal decongestant in the United States until 1983, has been used more recently as an ingredient in dietary supplements. 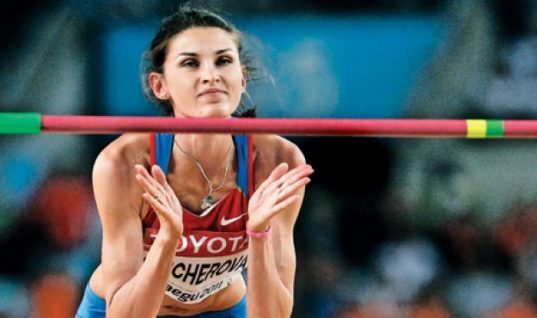 The whole team is stripped of their medal where individual members of a medal-winning relay squads have tested positive for a banned substance. The United States men's 4x100m team were stripped of their silver medals from the 2012 Olympics after the doping case of Tyson Gay. However, the teammates of American Marion Jones who was stripped of her two relay medals from the Sydney Games for doping offences kept their medals after an appeal to the Court of Arbitration of Sport. Meanwhile, Jamaica Olympic Association (JOA) president Michael Fennell has remarked the body has not received any official communication concerning reports in the media about the 'B' sample testing of any athlete. 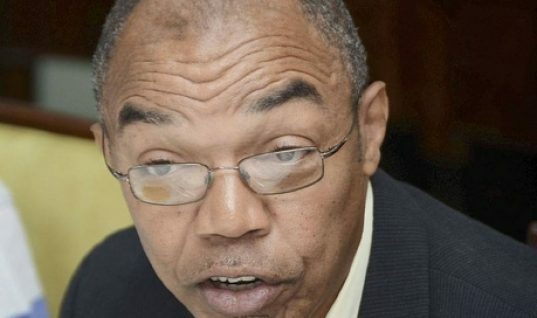 Warren Blake, the President of the Jamaica Athletics Administrative Association, said his organization had not been notified of any rule violation.